Below is a calculator which will calculate the mm diameter, inch diameter, and mm2 cross sectional area automatically for any given value of AWG (except 00, 000, and 0000). Simply type in the AWG size of the wire you want to convert and click Calculate. nb. to convert mm to inches simply multiply by 0.03936 . To convert inches to mm divide by 0.03936. If you would like to calculate the correct size of wire for your renewable energy system or otherwise visit our page on Minimising Line-Losses in RE Systems. 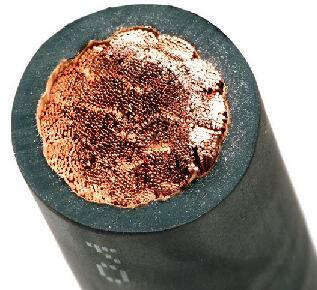 There you should find all of the equations and information you need about selecting wire to match the voltage, current, and length of wire required in your system.